Case-friendly Fit: The Glass Curve fits most Google Pixel 2 XL cases. InvisibleShield Glass Curve for the Google Pixel 2 XL is rated 3.1 out of 5 by 260. Rated 5 out of 5 by Pixlel 2 from Best shield for my phone ! Awesome fast delivery ! And quality product ! This was a replacement shield...and they handled it very fast and very friendly !!  I will buy more products from zagg !!! Rated 5 out of 5 by Kaoso from I loved the Zagg Invisible Shield for my Pixel 2 XL. When I dropped my phone and cracked my shield, Zagg shipped me a new glass piece immediately. I was very impressed. I've now tried 2 different tempered glass screen protectors on this phone using the black border with curved edges. They didn't stick. Yours is considerably more expensive. What's the differentiator here? Im on my third zagg replacement shield as the previous 2 have fall off of my pixel 2xl and cracked. while zagg has been very helpful and quick to send out a new one, the warranty is only as good as the product and they don't stay on. Im installationgoing to hope that they 3rd time is the charm. I have had the previous 2 shield installed by a verizon store assoc. this way I can not be blamed for improper installation. How responsive is the touch display? Sometimes the S8's have responsiveness issues, and know the S7 Edge did. Responsiveness is fine, and this protector does not hold smudges like others I've used. I'm having trouble with the proximity sensor being blocked by the cover. The cover was installed at the Verizon store, is it possible that it was installed incorrectly? Sensors are covered, however it should not interfere with normal use of device. Please contact our Customer Support team at 800-700-9244 as they can provide you with a solution. What is included in the package for this InvisibleShield Glass Curve for the Google Pixel 2 XL? The InvisibleShield Glass Curve for Google Pixel 2 XL includes: the shield, dust removal sticker, cleaning wipe, microfiber cloth, and instructions. How thick is this protector compared to the 0.33mm protector suggested by Google? The InvisibleShield Glass Curve is .33mm thick. I am planning to buy a case for the pixel 2 xl which is urban armor gear pixel 2 l case , so if i buy this case, is it going to fit if i put the with the cases? The Glass Curve fits most Google Pixel 2 XL cases. Does this have the &quot;easy&quot; installation? This will be my second curve shield for this phone. the first I had installed at best buy and it popped off after the first drop. Wondering how difficult it would be to install on my own. Installation is critical and can be difficult on these new curved devices. Please refer to this installation video for the proper process (https://youtu.be/ivxyFIZ1MU8). If you need any other assistant, feel free to reach out to us at 800-700-9244. All of our shields come with a limited lifetime warranty. We send you a replacement free of charge, we only ask that you pay for shipping.